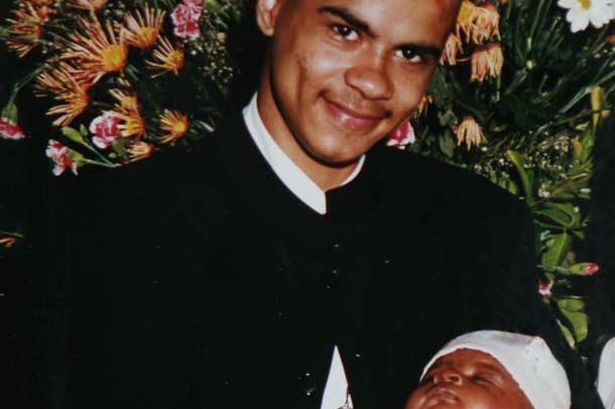 The Islamic Human Rights Commission is disappointed by the conclusion reached today by the inquest into the fatal shooting of Mark Duggan by police officers in London in the summer of 2011. We share the feelings of the Duggan family who described the decision as “perverse” and our thoughts are with them at this time. The jury reached its verdict by a majority of 8-2 despite acknowledging that Mr Duggan was unarmed when he was shot twice by armed officers. The jury also rejected the testimonies of two police officers that they had seen Mr Duggan holding a firearm. An earlier inquiry by the Independent Police Complaints Commission had also found that Mr Duggan had not been carrying a firearm when he was killed, and admitted that it may have misled the media into believing otherwise. We find it difficult to understand how the jury could consider lawful the shooting to death of an unarmed suspect. If the actual killing of Mr Duggan undermined confidence in the police today’s verdict is likely to further erode any credibility they may retain in minority communities. While today’s verdict may be perverse it is hardly shocking. Over the last few years British politicians have succeeded in creating a rabidly xenophobic social and political climate which encourages attacks and discrimination against ethnic and religious minorities.